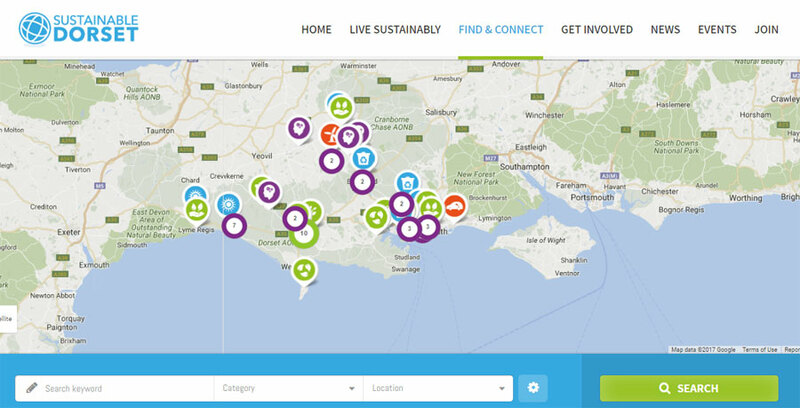 Michael Hancock and Angela Fendley worked collaboratively to build a new website for Sustainable Dorset. In coming together to form an alliance they were able to combine their skills and talents to provide the best outcome for Sustainable Dorset, and thus raise the profile and awareness of sustainability across Dorset. Their alliance brings particular strengths in visualisation, communication, understanding customer needs and strategic direction. The trustees at Sustainable Dorset found it especially helpful in working with Michael and Angela who both understand and practice sustainability. The trustees were pleased that investment would also be helping Michael and Angela to continue to develop other projects and deliver further sustainable outcomes in the region. If you are interested in a new website, and would like to work with a fresh thinking alliance, please do get in touch.